ABSTRACT Lower face lift has historically been the preserve of the surgical specialty. 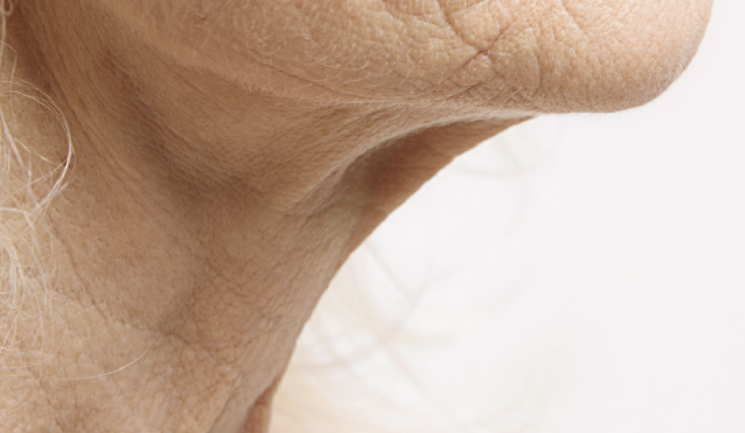 However, owing to the increasing anatomical knowledge of facial ageing through cadaveric study and non-surgical lifting techniques we are now able to achieve excellent outcomes with injectables. 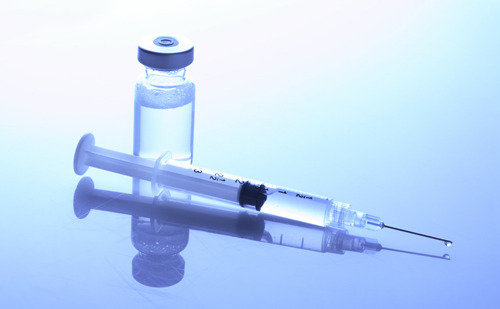 The ongoing advancements in filler science, technology and development of sophisticated injection techniques also contribute to the success of the injection facelift. 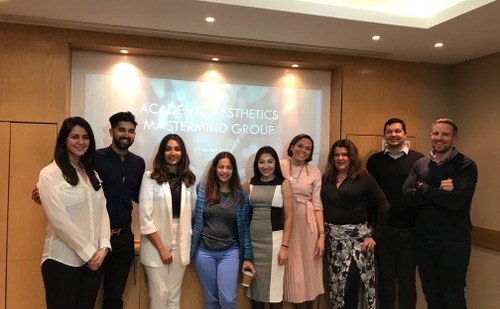 World-renowned plastic surgeon Dr Mauricio De Maio led an interactive press and consumer experience at One Marylebone in London on March 7.